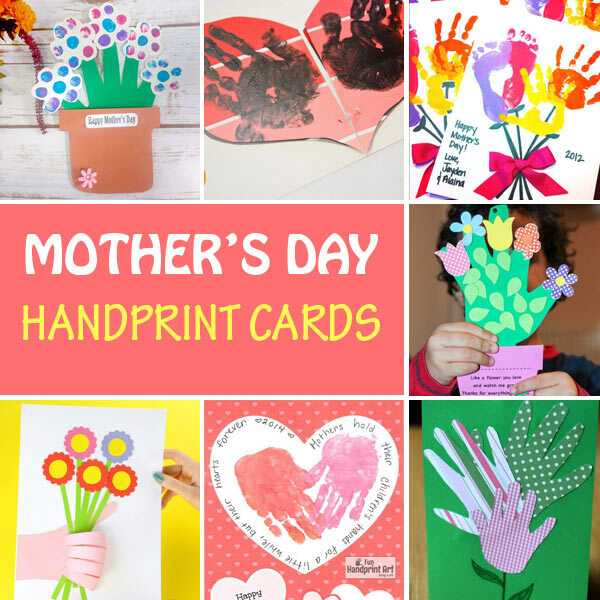 Handprints make the sweetest Mother’s Day cards. 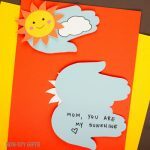 Mom and grandma will love receiving such a beautiful card and they will cherish it forever. 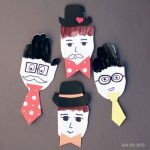 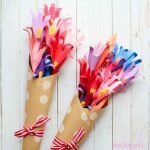 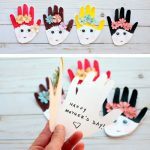 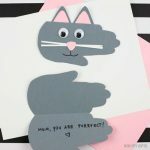 So if your’e looking for Mother’s Day handprint cards for kids to make, here is a nice collection. 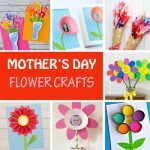 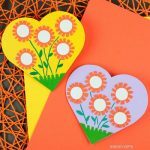 Most of them are handprint flower cards and handprint flower pot cards but you will also find heart, cupcake and portrait cards.